Find the right tour for you through Playa Samara. We've got 11 tours going to Playa Samara, starting from just 8 days in length, and the longest tour is 14 days. The most popular month to go is June, which has the most number of tour departures. 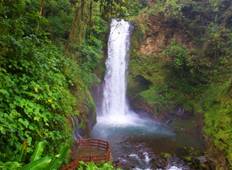 "The Jewels of Costa Rica Tour was excellent. The guide Fabion was very knowledable..."
"I really enjoyed the trip and the experience overall. The activities were fun, the..."
"Hi Diego, Thank you so much for all that you did for us on our vacation. 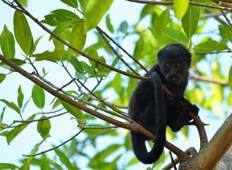 We had an..."
"Monkey tours is definately a great choice. The guide was very knowledgeable and the..."